Kidnapper's chilling behaviour towards Jayme Closs as he left courtroom. "Bye Jayme..." Kidnapper's chilling behaviour towards Jayme Closs as he left courtroom. 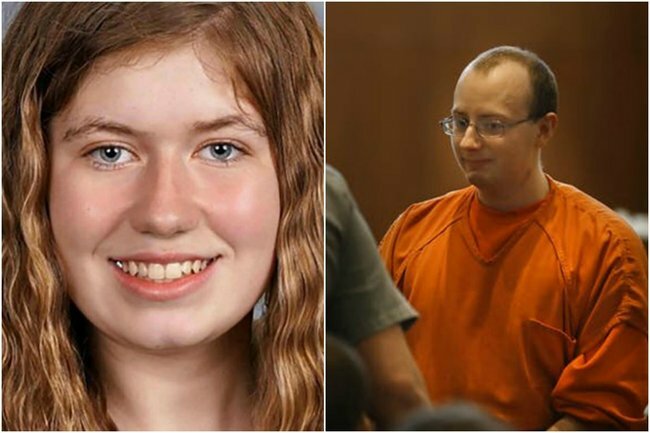 Jake Patterson, 21, has pleaded guilty in a US court to kidnapping 13-year-old Jayme Closs, and holding her captive for three months in a remote cabin, after murdering her parents. Patterson had said he would plead guilty in a letter sent earlier this month to a Minneapolis TV station, saying he didn’t want the Closs family “to worry about a trial”. To catch up on today’s news, listen to The Quicky. Post continues after podcast. 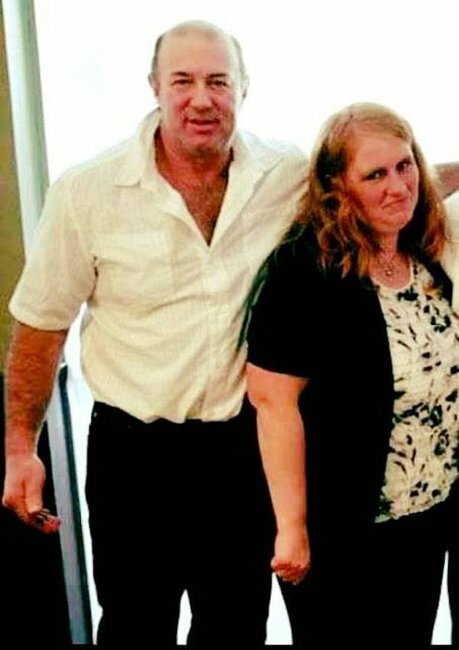 Patterson admitted to kidnapping Jayme after killing her parents, James and Denise Closs, on October 15 at the family’s Wisconsin home near Barron, about 145 kilometres northeast of Minneapolis. Jayme escaped in January, after 88 days in Patterson’s cabin in near the small, isolated town of Gordon, 97km from her home. He spent weeks planning, stealing licence plates to replace his own, and shaving his head so he wouldn’t leave hair at the scene. Jayme told police that on the night of the abduction, the family dog’s barking awoke her, and she went to wake up her parents as a car came up the driveway. Jayme&apos;s parents were murdered and then she was kidnapped, held captive for three months. Image: Facebook. They heard Jayme&apos;s father get shot. Patterson then found Jayme and her mother. He told detectives he wrapped tape around Jayme&apos;s mouth and head, taped her hands behind her back and taped her ankles together, then shot her mother in the head. He told police he dragged Jayme outside, threw her in the boot of his car, and took her to his cabin, the complaint said. During Jayme&apos;s time in captivity, Patterson forced her to hide under a bed when he had friends over and penned her in with tote boxes and weights, warning that if she moved, "bad things could happen to her". He also turned up the radio so visitors couldn&apos;t hear her, according to the complaint. Authorities searched for Jayme for months and collected more than 3500 tips. On January 10, Jayme escaped from the cabin while Patterson was away. She then flagged down a woman who was out walking a dog and pleaded for help. Patterson was arrested minutes later. He claimed he didn&apos;t know Jayme&apos;s name until after her abduction, and didn&apos;t know the names of her parents until he saw them on the news.